This bold and innovative idea is inspiring the evolution of Aspen Camp. 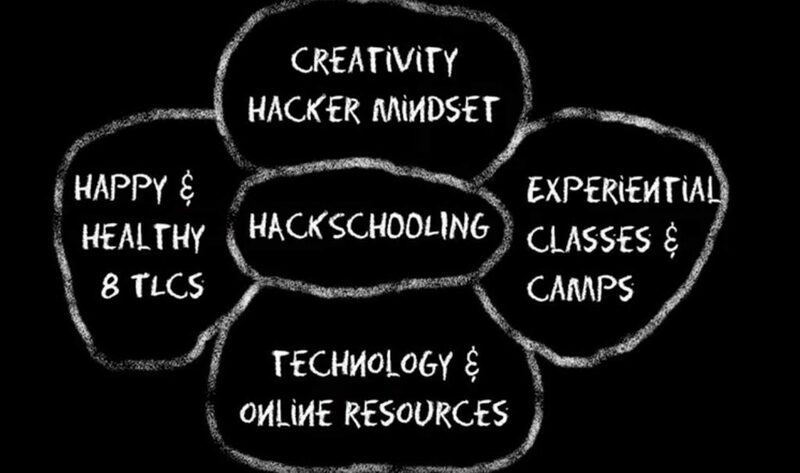 Have you seen “hackschooling” before? Check it out! Click to see the newest and exciting update! Jennifer, a Deaf nine-year-old from Florida, spent the day overcoming her biggest fear by slowly climbing up a 20-feet pole, unsteadily walking over an air bridge, and rappelling down a wall. When she reached the ground again, her broad smile was brighter than the mid-day sun. Jennifer is one of the many youth we’ve inspired over the past 50 years. How many more Deaf* kids are out there looking for connection and purpose? While we are actively building leaders like Jennifer, we need your help to make our efforts go further. We had a tough year of big challenges, including a major vandalism in late January, staff members backing out of their contracts a week before summer camp, financial loss at the annual Deaf Camp Benefit. We are currently struggling. Like an arrow aimed at a target, it can only hit the mark by first being pulled backwards. 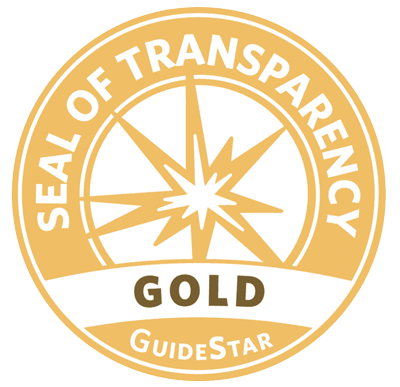 To improve our youth camps, we want to take steps to clarify what we do, why it matters, and show more measurable results. Currently renting spaces on-site through Airbnb, we will design new vocational programs for Deaf interns. We want to redirect our efforts in development. We will research where best to invest our resources of time, money and energy. In order to be able to accomplish this, we are raising $100,000 to cover basic utilities and expenses for this year. We are also suspending programs that have been operating at a loss. This will allow our team to focus on changes that ultimately need to happen. Can you support our efforts to do this work? 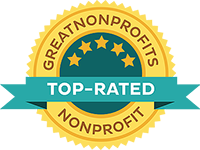 Will you donate $100 today? A financial gift from you will be tremendously helpful in our upcoming year of research, planning and some difficult decision making. We would love to continue this conversation with you and keep you updated on the progress we make. Please consider your continued involvement in ways that are meaningful to you. This is a critical time for Deaf* youth like Jennifer. Your continued support will move us forward. We can make an exponential impact together. Fundraising events barely breaking even or a loss, even with sponsorship. NEW! We established Aspen Vanguard to develop a new and exciting vision. Click here to see more. Connect with the community more through more vlogs, community projects, etc. Want to talk more about this? Contact us. Donate $1,000, $500, $100, or even $10 today. 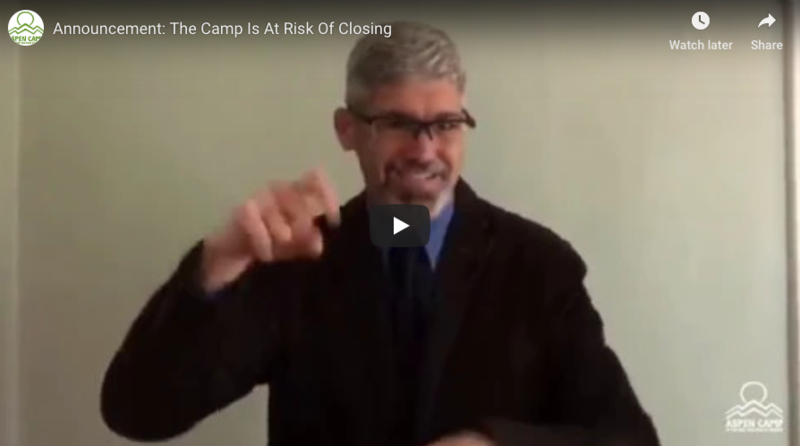 Your donation will help the camp move forward in making the biggest impact. 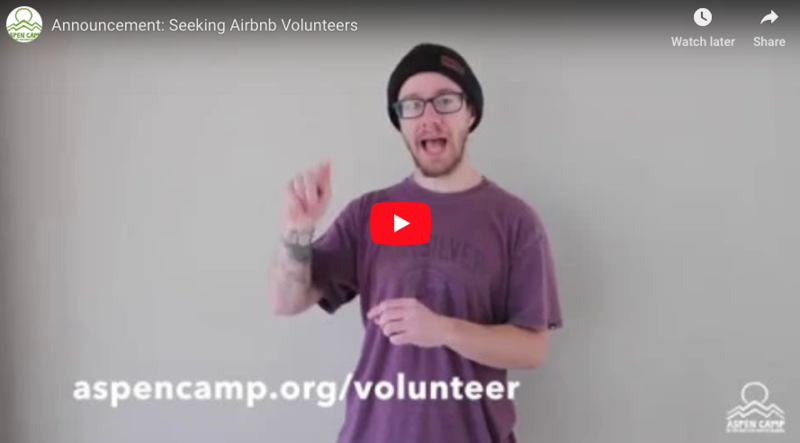 Create a volunteer profile with Aspen Camp and sign up for opportunities that fits you. Opportunities include manual labor, administrative tasks, interpreting, and more. Every hand we have on the team matters. 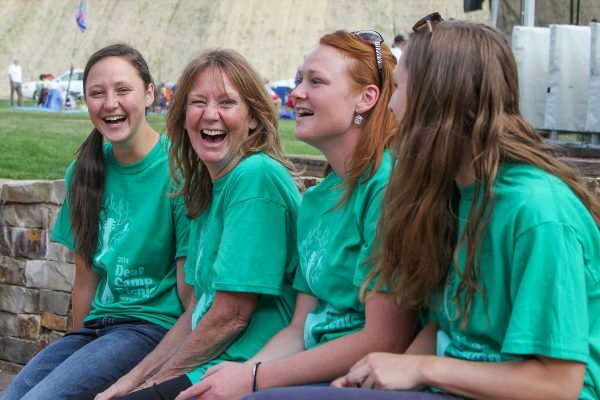 Host a fun event in support of Aspen Camp wherever you are. You could host a pancake breakfast, spaghetti dinner, or a sign-a-thon. Download our free guide to help you decide what would be best in your area. 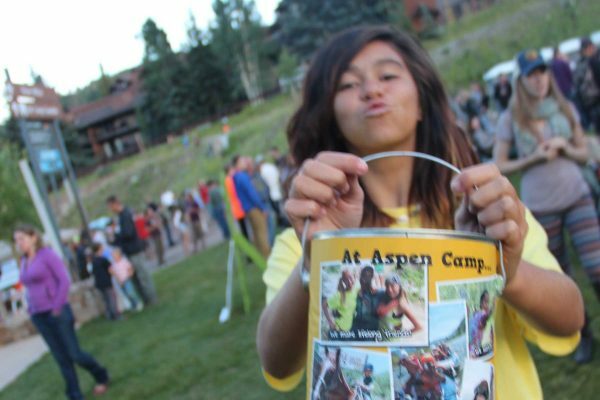 Our supporters need to know how much Aspen Camp means to the community. 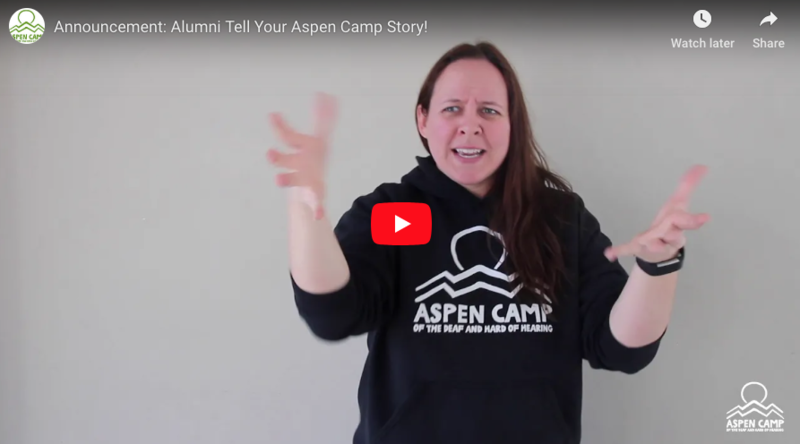 Tell the world how Aspen Camp positively influenced your life and/or career. Post a vlog or blog post with the hashtag #myAspenCamp. Share Aspen Camp and our situation with your network. Who knows, maybe you’ll bring someone who shares our passion to the team?